A feeding tube is a medical device used to provide nutrition through the nose or mouth to patients who cannot obtain nutrition by swallow safely, or need nutritional supplementation. 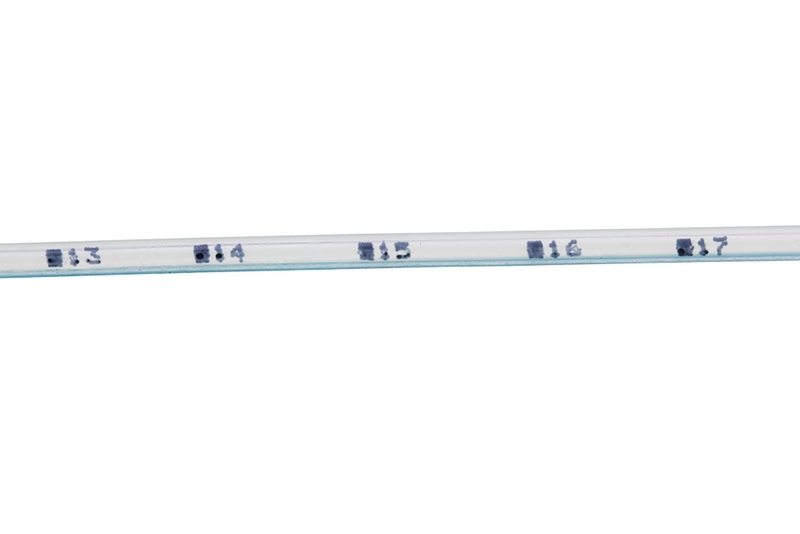 A variety of feeding tubes are used in medical practice. 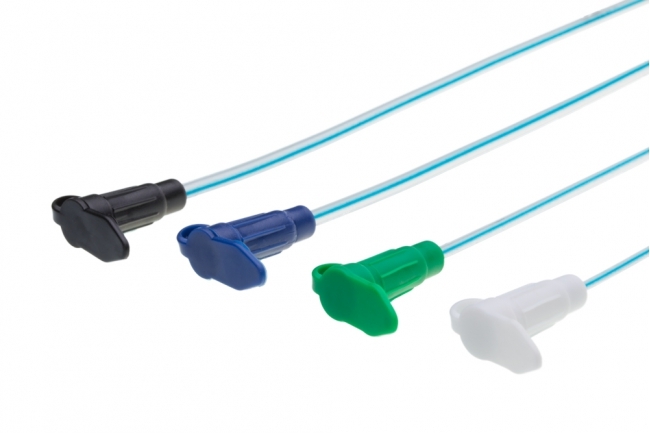 MyMedic’s feeding tube is made using medical grade PVC. The tube is made to be flexible, soft and smooth to avoid injury and trauma to user. The end tip of the tube is make sure to be round and smooth. The tube is completed with barium (radio opaque line) for x-ray visualization and marked measure from 5 to 25 cm. 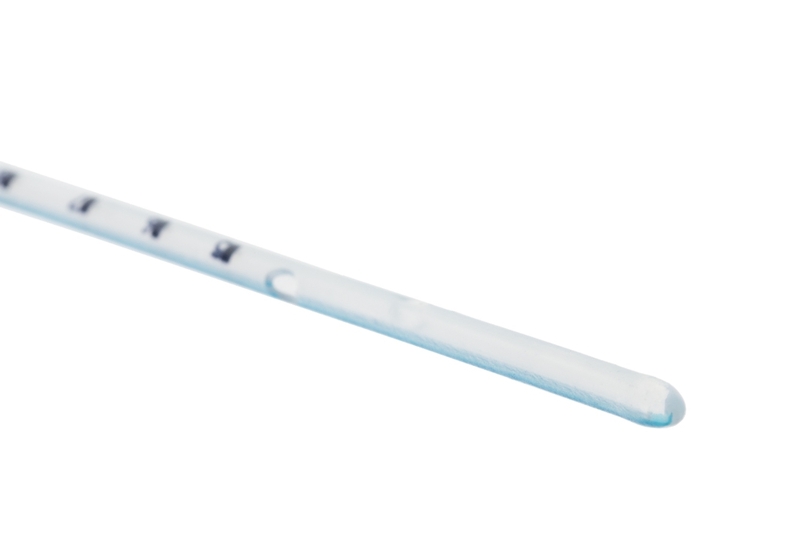 MyMedic’s feeding tube is disposable and sterilized by EtO gas sterilization.